We are the publisher, so all of our authors get five stars from us. 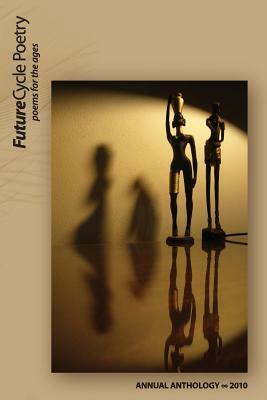 This anthology is now available as a free PDF in the FutureCycle Press archives. Enjoy!